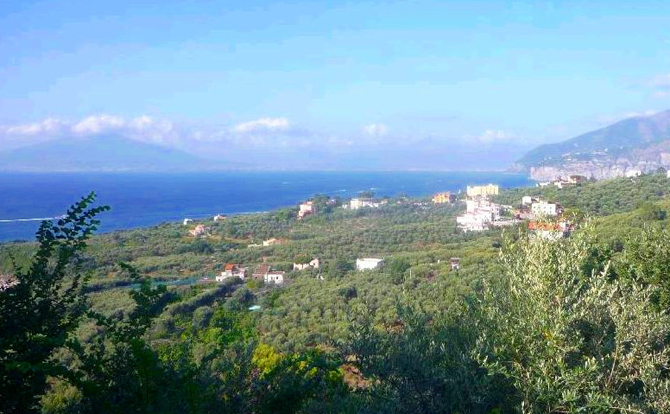 Apartments and Villas in Sorrento, Amalfi Coast, Neapolitan Riviera, Capri. 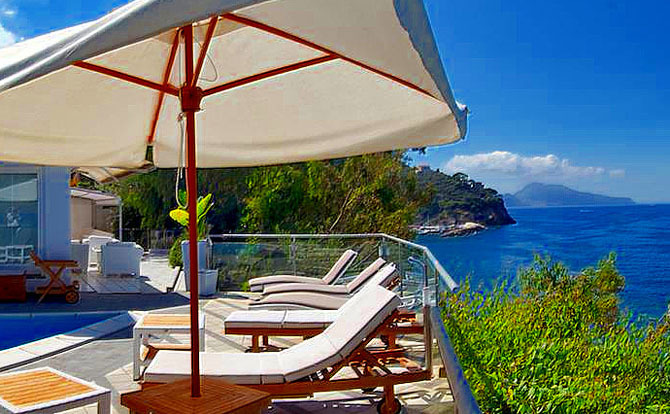 Sorrento-Accommodation.com is a portal specialised in leasing apartments and holiday homes on the Neapolitan Riviera, in particular the Amalfi coast, Sorrento Peninsula and island of Capri. 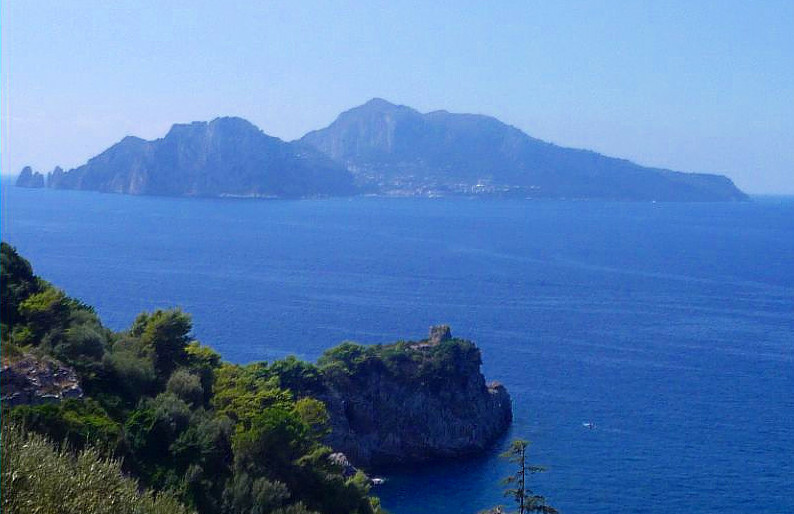 Thanks to our many years of experience in the tourist sector in Sorrento which is where we are based we can provide you with the ideal holiday solution offering you packages tailor-made to suit your needs. 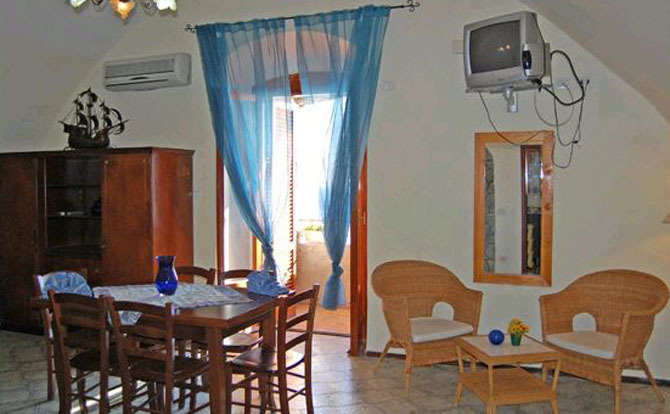 We have various types of apartments, villas, service apartments, and bed & breakfast accommodation for tourists to suit all pockets and needs. 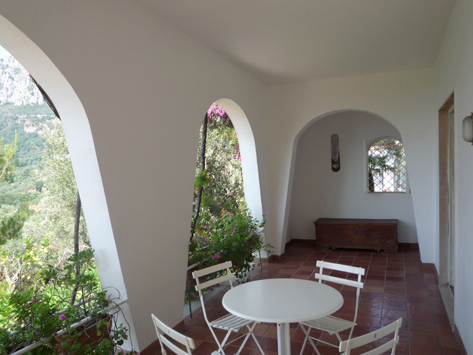 All our properties are carefully selected. 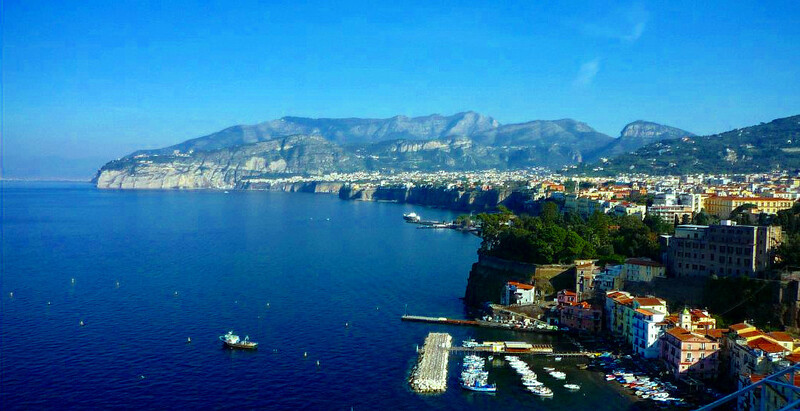 Being based in Sorrento, in the heart of the stunning Amalfi coast, we know the area intimately and can keep a constant eye on the quality of our villas. 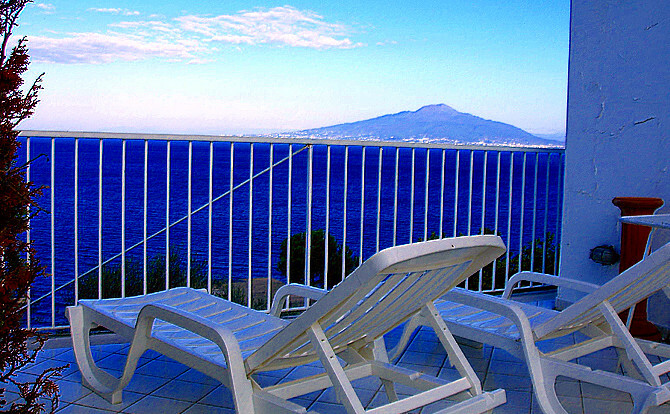 Sorrento-Accommodation.com also has a section dedicated to Hotels which are numerous in the area, especially in Sorrento; in fact the town’s position, attractions and efficient transport network make it the perfect base for tourists planning excursions to Pompeii, Herculaneum and Oplontis (Pompei, Ercolano and Oplonti), the temples of Paestum, the thermal baths of Castellammare di Stabia, Naples and Vesuvius. Sorrento Accommodation also offers a car hire service (on request) to help you get around during your holiday on the Neapolitan Riviera.